Our Whole Lives Lifespan Sexuality Education (OWL) is a series of age appropriate sexuality education curricula for several age groups: grades K-1, grades 4-6, grades 7-9 and grades 10-12. 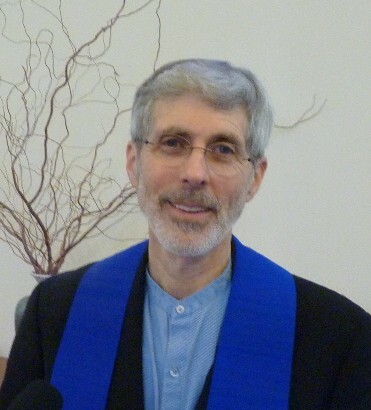 It was developed by the Unitarian Universalist Association. Additional curricula are available for young adults and adults, but are not currently used at UUCS. Parent orientation and permission is required for children and youth to participate. This is offered every two years. RE Staff will inform parents by letter and by newsletter when this curricula is available, and the dates for parent orientation. Grades 7-9 and grades 10-12 curricula take more class time than is available during Sunday mornings, so extra scheduling is involved. The values emphasized in the curricula are: Self-Worth, Sexual Health, Responsibility, and Justice and Inclusivity.